Premier Martial Arts of Manassas specializes in Kid's Martial Arts, Adult Martial Arts, Krav Maga, and Brazilian Jiu Jitsu. 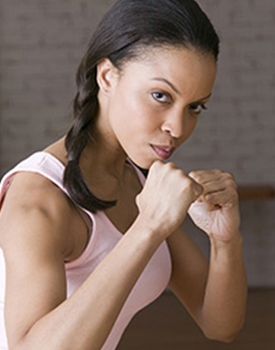 We are Virginia's Self Protection, Personal Development and Fitness Experts. At Premier Martial Arts of Manassas, our unparalleled standards make us Virginia's best martial arts studio. The vision of Premier Martial Arts of Manassas is to empower people in our communities lives through the martial arts. To help people get in shape, be safe and instill the life skills and character of a true martial artist while upholding important values like courtesy, patience, respect, self control and integrity. The Premier Martial Arts of Manassas purpose is to provide support to our students. We do this by helping students develop confidence, focus, self discipline and self esteem through our martial arts instruction. We support our students by teaching them true self defense and helping them get in the best shape of their lives, which helps our students create a positive outlook, a spirit of constant improvement and an attitude that refuses to give up. The Premier Martial Arts of Manassas promise is, with the utmost professionalism, in a safe atmosphere, and with care and respect, to uphold and teach our students the values and life skills that will lead to remarkable improvements in academics, careers and relationships – literally making a better community one black belt at a time. Premier Martial Arts of Manassas specializes in Kid's Martial Arts. We teach and build self discipline, confidence growth, and increased concentration and focus. Premier Martial Arts of Manassas specializes in Krav Maga. Our Krav Maga classes train Adults in the same system and methods as the Israeli Army for Fitness, Fighting, and Self Defense. Krav Maga is currently taught throughout the world because of it’s easy to learn, dynamic techniques and practical approach to self protection. Anyone can learn Krav Maga in our classes. Though self protection is the main goal of Krav Maga, the techniques, conditioning and drills make Krav Maga the ideal training for self defense, fighting, or fitness. 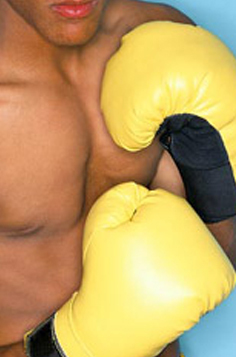 Its mixed martial art (MMA) for the street! Premier Krav Maga classes simply meet the 3 requirements of all effective exercise programs. 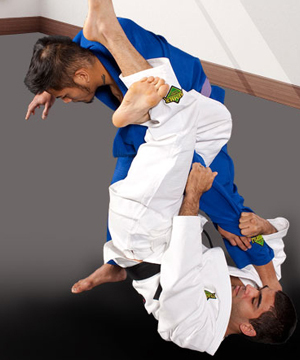 Premier Martial Arts of Manassas specializes in Brazilian Jiu Jitsu. 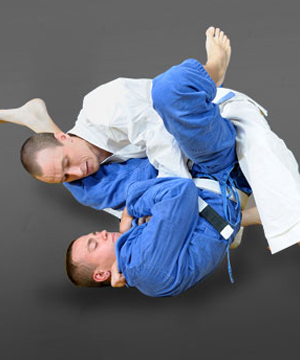 We teach the world's best type of self defense that any style of martial arts can provide. Regardless of your age, strength, conditioning, or flexibility, our Premier BJJ programs will strengthen and define every muscle group. Your endurance and stamina will peak as your cardiovascular conditioning increases. You will feel all of these physical benefits in daily life activities, increasing your energy and confidence. Our Premier Martial Arts Studio is conveniently located in Manassas, Virginia. Drop us a line or give us a ring. We love to hear about your Martial Arts experience and are happy to answer any questions. Stop by one of our Manassas location TODAY! It doesn't cost a lot to achieve your self-defense or fitness goals at Premier Martial Arts studio in Manassas, VA.
For a monthly fee, you get far more than you’d expect. Come in and see our school for yourself. We’d love to show you around! At the Premier Martial Arts studio, you will find amazing facilities—including the best martial arts instruction available! Plus, our school has a friendly and supportive atmosphere. To help you get started, each new member receives a personal orientation!